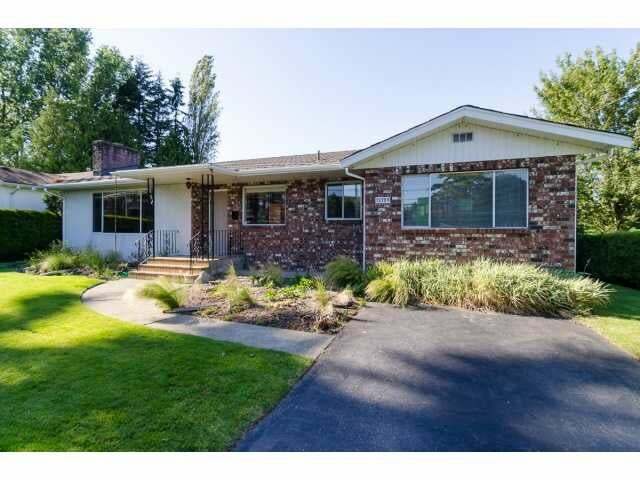 Come check out this well-cared for rancher situated on a private 9335 sq ft corner lot. This home would be a great starter home, excellent rental property, or the perfect opportunity to build a new home with over 4700 sq ft. (incl 420 sq ft garage). Well-maintained and looked after, there are three bedrooms, a main level bathroom and an ensuite! The lot is completely private and nicely landscaped and has a storage shed and outdoor patio. Enjoy being centrally located in South Surrey, with easy access to shopping, amenities, services, and transit.